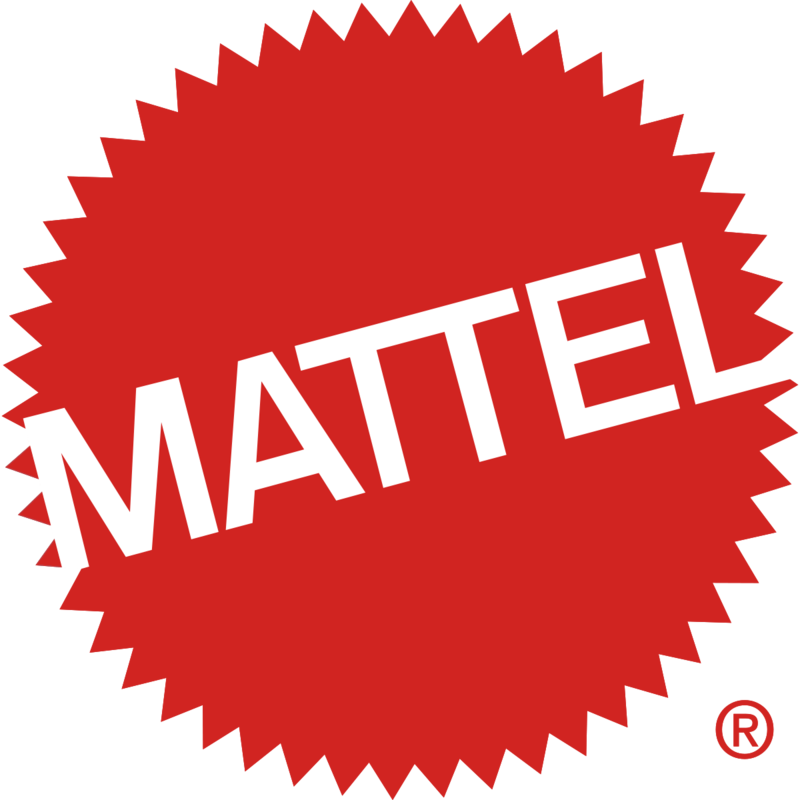 Home Gaming Mattel Toys Reveals Which Game is Number One In The U.S.
Mattel Toys reveals that UNO® is once again the number-one games property in the U.S. exclusive of collector card games, according to latest NPD Group U.S. Retail Tracking Report. 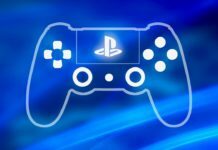 By introducing new games and leveraging partnerships, the card game continues to see momentum with double-digit growth in the first-half of 2018. 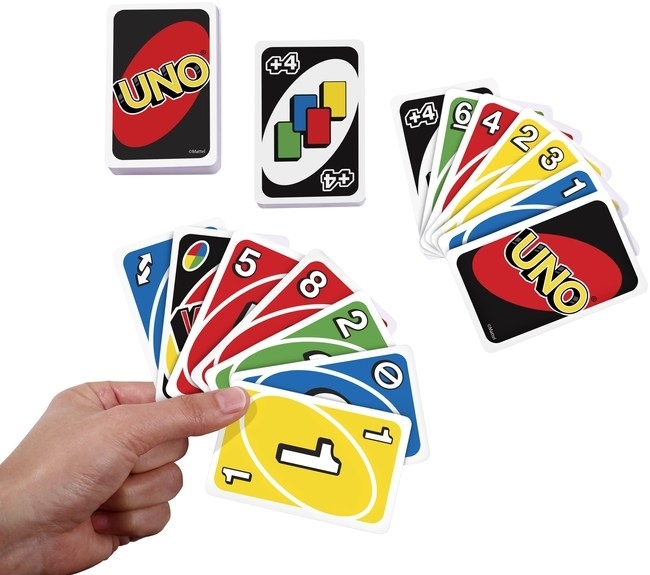 UNO is currently the number-one selling item in the entire games category year-to-date and ranks as the only card game in top 10 best-selling items in United States. In addition to the timeless original UNO, the brand introduced DOS earlier this year, which was the first new game from the brand in nearly 50 years. 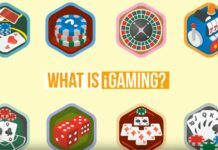 The new game, in addition to UNO’s continued strategy of leveraging strong partnerships and trends, has helped strengthen the overall brand. Tom Holland To Make A Cameo In The Venom Movie?